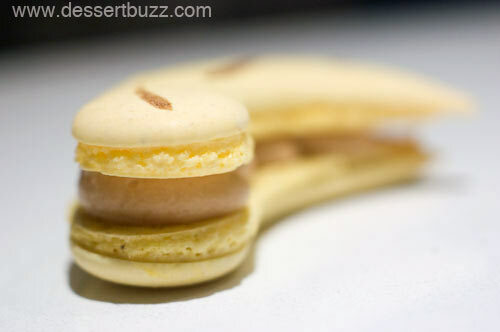 At least one shop in DC is participating in Macaron Day – I wonder if we can use that to nudge other shops into joining up, though we still won’t have access to La Maison’s creations (grumble…). That is a serious list of participants. Niko what pastry shop you recommend me to go? I love macaron. I like the way macaron look at Macaron cafe. Bisou ciao is the best among the listed places. One bite is all you need. dessertbuzz » Blog Archive » Can you spot the macarons made by the Pros? I went to Bisou ciao today and I bought a box of 6 macaron and I ate everything and left me wanting more. 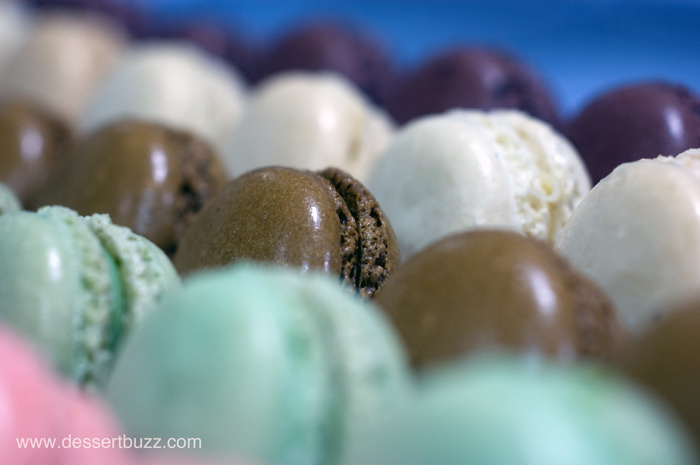 The caramel macaron, pistachio and rosewater are out of control. For me one of the best macaron place in NYC. 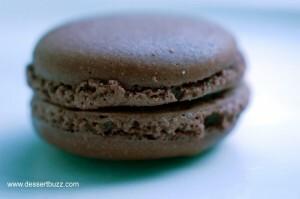 @ Antonio – many commenters have said that the Bisou Ciao macarons are excellent. I definitely have to get myself down there. Do go to Bisou Ciao and review it. It is one place you will enjoy.